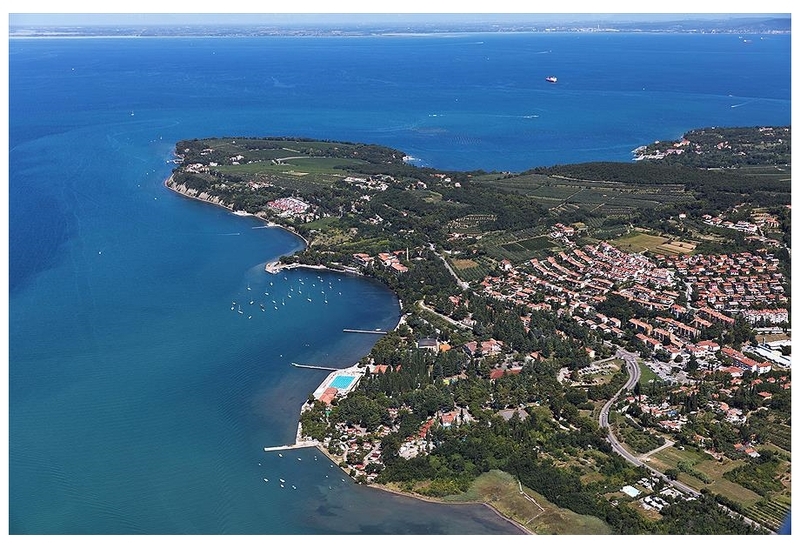 You will find 7 holiday parks in Slovenia with static caravans, park homes and lodges to rent. There are many types of holiday parcs in Slovenia. Our directory includes parks with diverse locations and facilities. If you are looking for parks in forests, near lakes or on elsewhere in Slovenia then there are many parks to choose from. There are quiet holiday parks in Slovenia, small parks with a few facilities to bigger holiday parks offering a wide range of activities and something for the whole family. 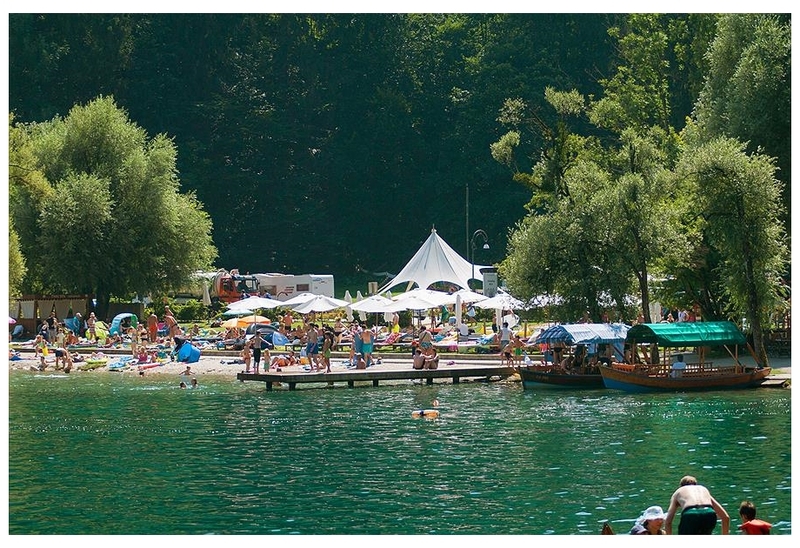 Campsite Menina is located in the Recica ob Savinji area of Slovenia. 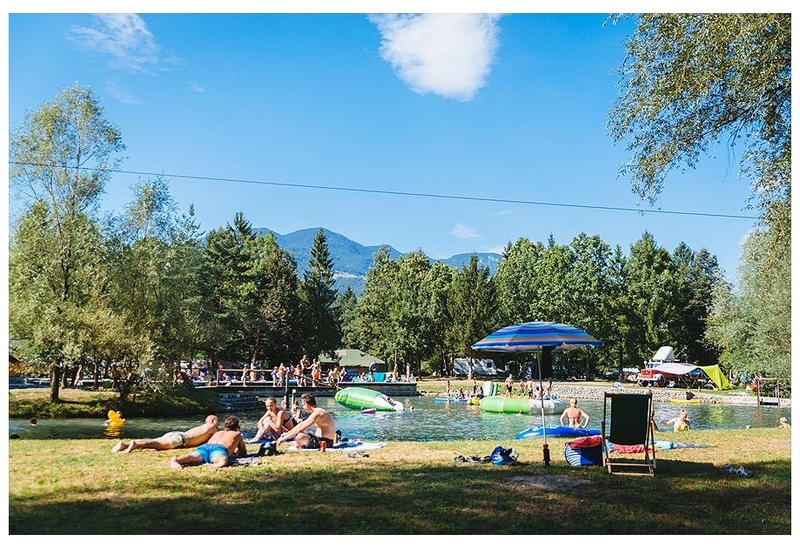 Menina campsite is located on the edge of the Alps in northern Slovenia and at the heart of the lovely wide Savinja Valley, surrounded by forests and mountains rising up to 2500m. It's perfect for hik? View holiday parks in the Recica ob Savinji area. 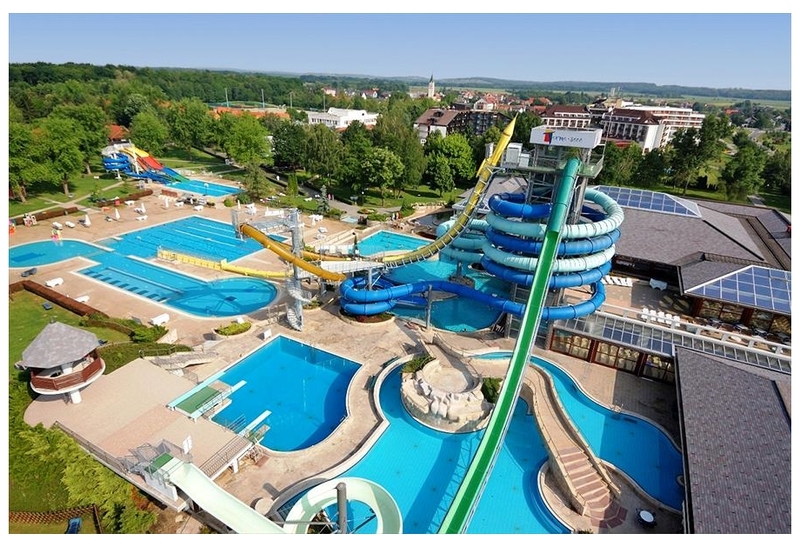 View holiday parks in the Moravske Toplice area. Camping Terme Ptuj is located in the Ptuj area of Slovenia. The Terme Ptuj campsite is only 1 km away from Ptuj, the oldest town in Slovenia, and is next to the Terme Ptuj Thermal Park. 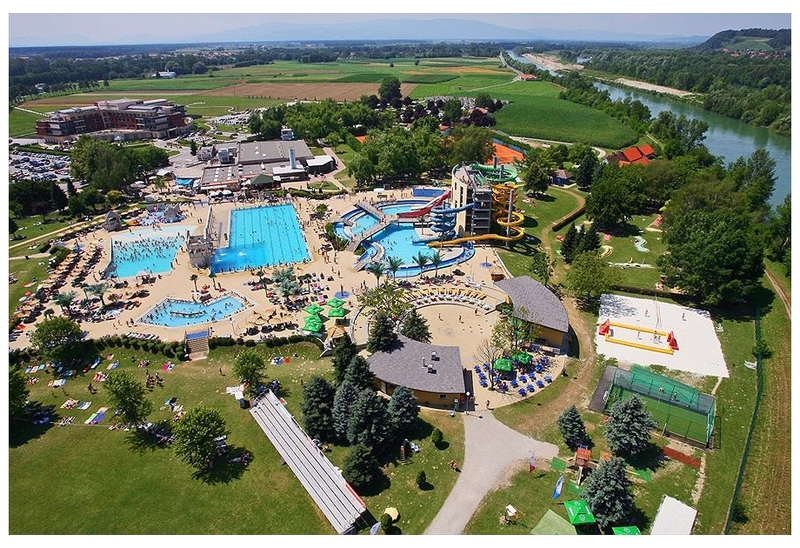 As a guest of the Terme Ptuj campsite, you can use all spa, recreation and? View holiday parks in the Ptuj area. View holiday parks in the Ankaran area. View holiday parks in the Bled area.